The La Crosse Police Department is investigating a missing person case. 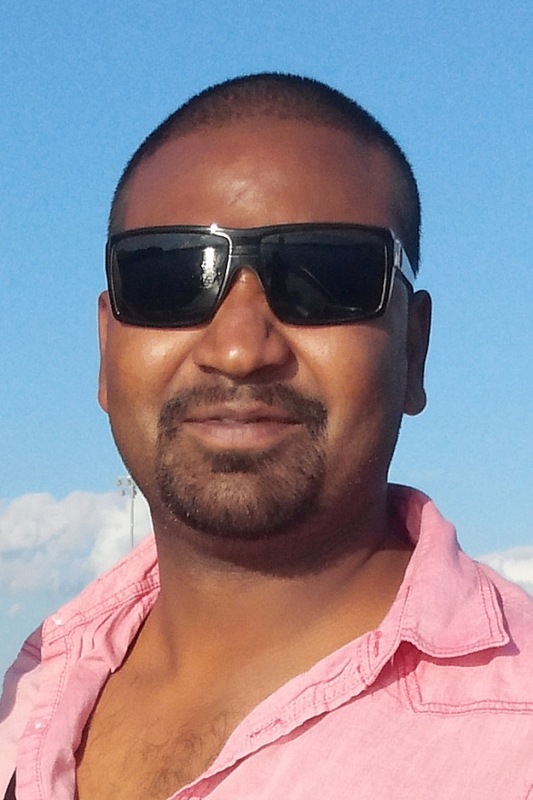 On Tuesday, July 8, 2014 between 11:00PM and midnight, Shalim Shah Augustine was with a group of friends who docked their boat at the landing behind Powerhouse Marine at 518 Logan Street in La Crosse. Augustine left the area on foot, walking southbound through the parking lot towards Copeland Park. Augustine did not return home and did not show up at work the next day. Augustine, a 23 year old La Crosse resident, is 5’09”, 145 lbs, and has black hair and brown eyes. Augustine was last seen wearing a pink button-up shirt, tan cargo shorts, black sandals, and black sunglasses. The attached picture of Augustine was taken the same day, prior to him going missing. La Crosse Police have begun a search for Augustine using phone traces and records, as well as a K-9 search. If you have any information related to Shalim Augustine’s whereabouts, please call the La Crosse Police Department at (608) 785-5962.